Return to the terrifying PuppetShow in this spooky sequel! A young girl has been asleep for over two days, and the local doctors are at a loss. 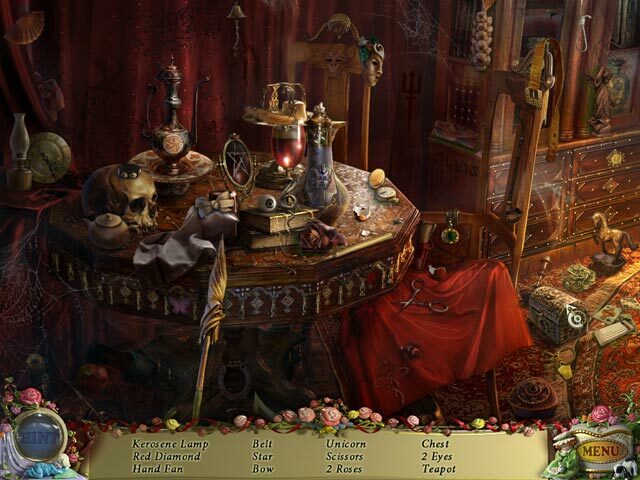 The townspeople believe her condition to be a curse emanating from a dark magician’s castle in the mountains, so it’s up to you to track down the cause of the curse and save the Souls of the Innocent! 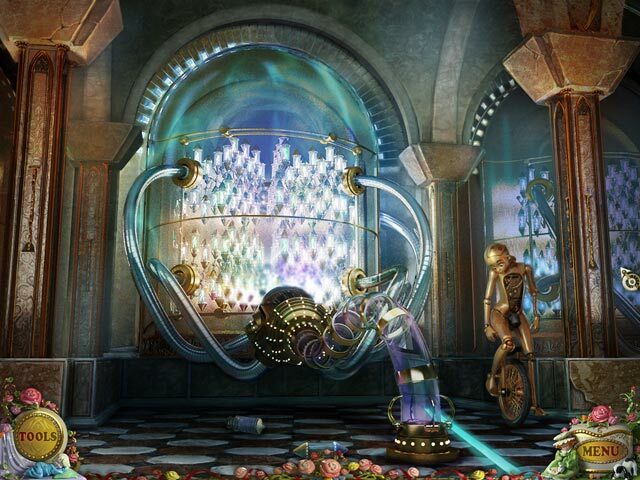 Dive into in this dark and mysterious Hidden Object game.